Pumps are one of our specialities. 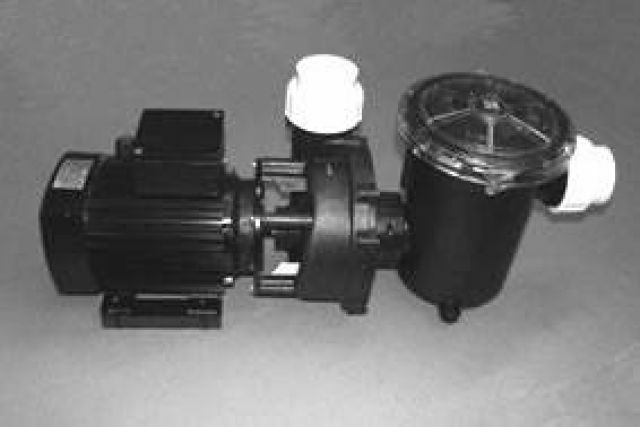 We manufacture and test our pumps, using only the best materials to ensure a long product lifetime and reliable operation. In addition to our own pumps, we supply more or less all other makes of pumps. Connections: The pumps are delivered without bonded unions. See Pump accessories section. 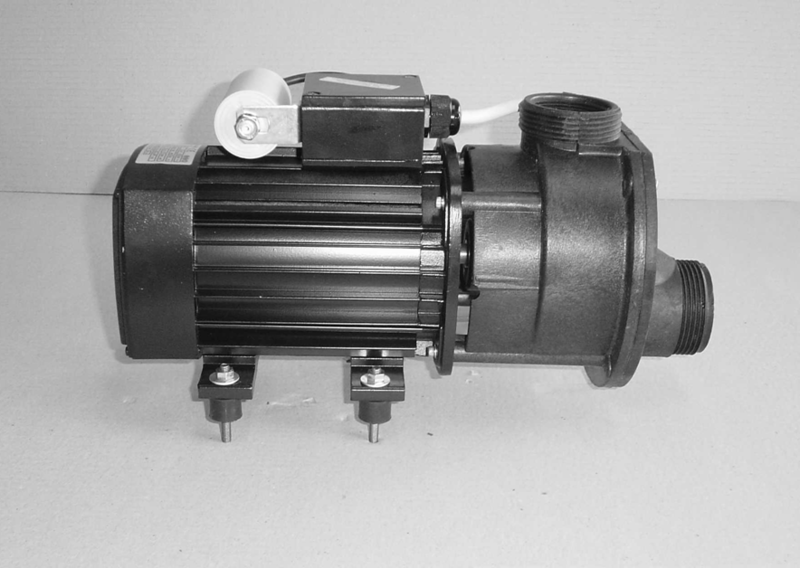 The pumps are supplied with thermal protection and cabling. Connections: Ø50 mm bonded unions. Connections: Ø63 mm bonded unions. Single-phase pumps are supplied with thermal protection. 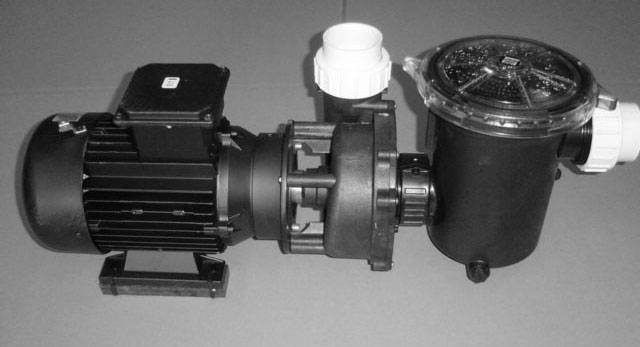 If you are interested in pump curves or other makes, please contact us for further details.